India were down 8 to Korea leading into the 3rd Q in the William Jones Tournament. 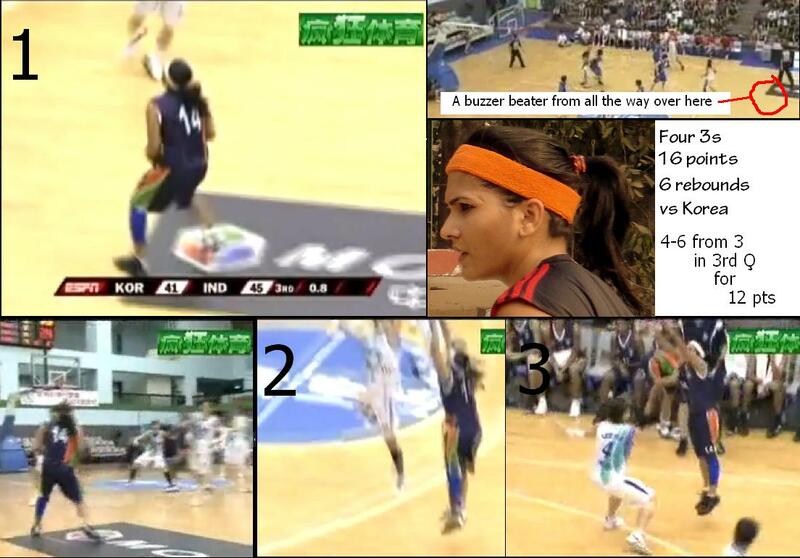 Then Prashanti Singh hit 4 of 6 3-pointers in the 3rd quarter, including a miraculous buzzer-beater en route to scoring 16 points to help India win one of the most memorable games in it’s history. Here’s what she has to say on her game, the Indian team and improving the game in India.